CRT is proud to deliver the timeless American values of integrity, reliability and quality with every job we tackle. We’re a veteran-owned industrial service company that was built to raise the bar in our industry – and we’re committed to delivering results that every one of our customers deserves. 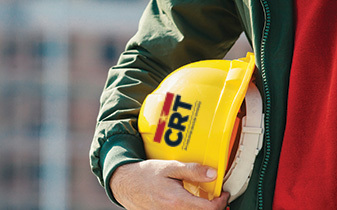 At CRT, we offer a broad range of industrial services to help you and your organization improve safety, productivity and performance. Rely on the experts at CRT to help support your company’s most challenging needs, including inspections, NDE, fabrication and construction projects, field services, industrial cleaning and more. We’re driven to pursue the best solutions to support each customer’s needs. We invite you to explore our service offerings and to find out more about CRT. As a third-party inspection and NDE provider, we exist to give you peace of mind that all of your projects are manufactured to your quality, safety and compliance standards. If you need support with quality inspections and NDE, a new construction project, industrial cleaning, ongoing maintenance, or turnarounds and shutdowns, CRT is ready to partner with you. We understand that your success depends on having your equipment, people and processes working safely, efficiently and with minimal disruption. Delivering that confidence takes ingenuity, knowledge of equipment capabilities and limitations, and attention to detail. 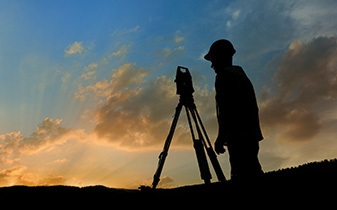 As a third-party inspections and NDE provider, we exist to give you peace of mind that all of your projects are manufactured to your quality, safety and compliance standards. We understand that your success depends on having your equipment, people and processes working safely, efficiently and with minimal disruption so you can operate efficeintly. Whether you operate in upstream, midstream or downstream segments, or in industrial manufacturing and process industries, CRT has the field-proven experience to support your mission. At CRT, our teams have successfully delivered high-quality industrial cleaning services in petrochemical plants throughout Texas and the Louisiana Gulf Coast region since 2011. 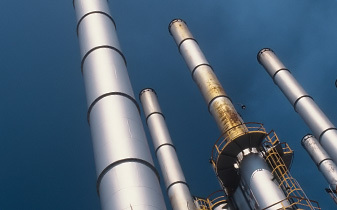 Whether you operate in upstream, midstream or downstream segments, or in a variety of industrial manufacturing and process industries, CRT has the field-proven experience to support your mission.